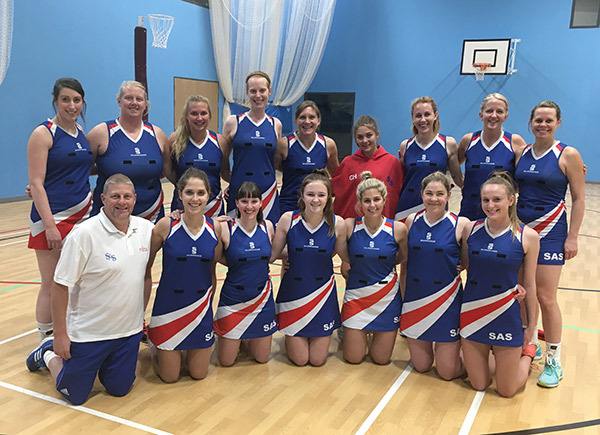 Established in 1995, SAS Netball Club is based in St Albans. We are now one of the biggest clubs in Hertfordshire catering for a variety of ages and skills. We currently have five senior teams and nine junior teams playing in a number of regional, county and local indoor leagues on both weekdays and weekends. We train all year round on either Monday or Thursday nights. We are a friendly club with an active social calendar.